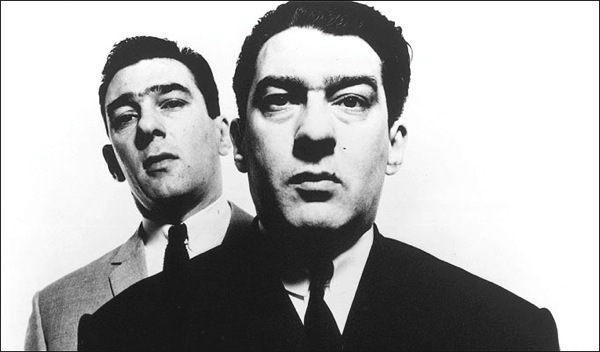 From a brilliant essay by Duncan Campbell, The Selling Of The Krays, on Ronnie and Reggie as rubbish gangsters, but great brand managers - part of Guardian online's The Long Read series. 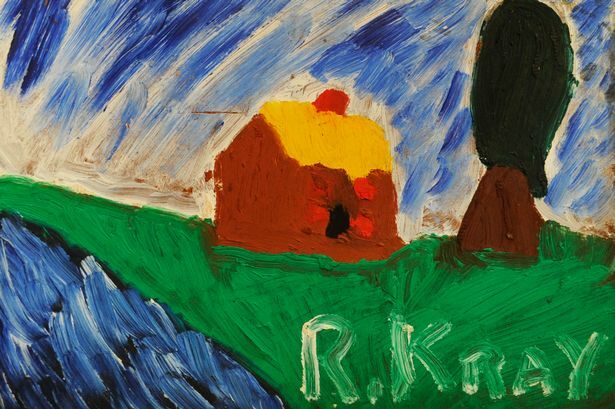 I bet everyone told Ron he was really good at painting. Yes something the Krays and the Royal Family have in common. Everyone tells Prince Charles how good he is at painting.